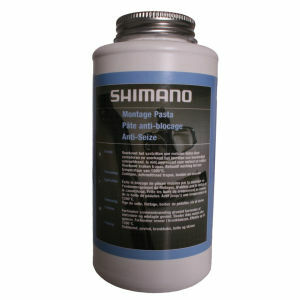 Keeping your bike clean is vital for top performance and function. 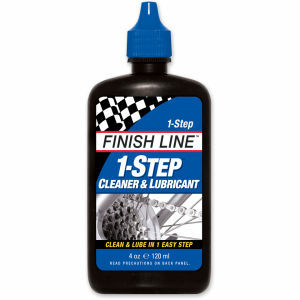 A good strip down and wash will do wonders for keeping your ride in top condition. 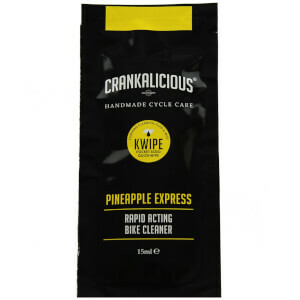 We've got all the cleaning products you need at ProBikeKit. 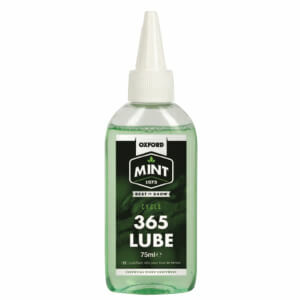 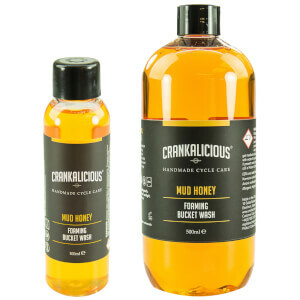 From the famously well-named brand, 'Muc-Off', to more traditional cleaning methods, our products are guaranteed to fight dirt and gunk that builds up on your bike. 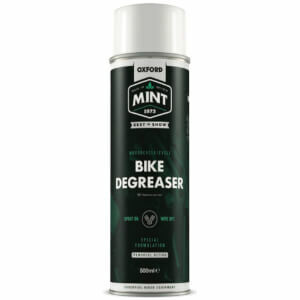 How often should I be cleaning my bike? 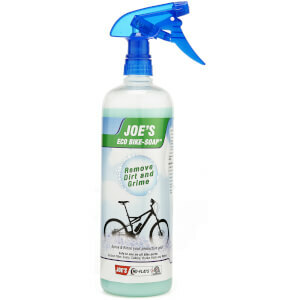 After each ride, it is a good idea to wipe-down and lubricate your bike. 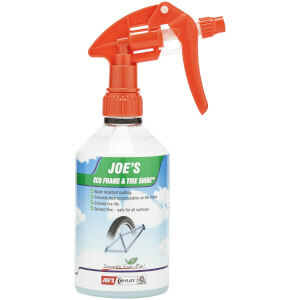 Even on those hot, dry summer days, you can get dust building up, which, over time, can become harder to remove. 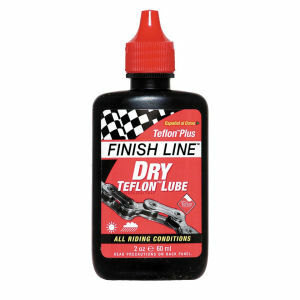 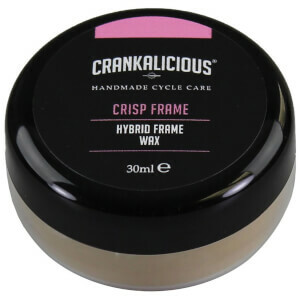 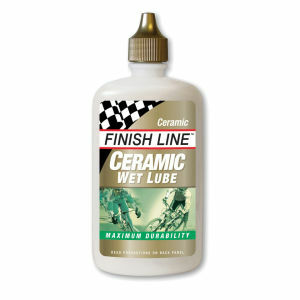 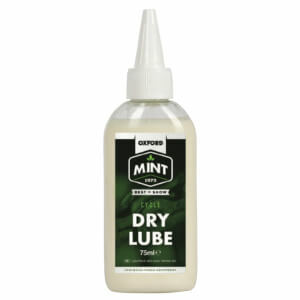 If you're riding 3-5 times a week, then maybe just lubricate and wash your bike twice a week, with one of the washes being a 'light wipe down' and the other being a 'full service'. 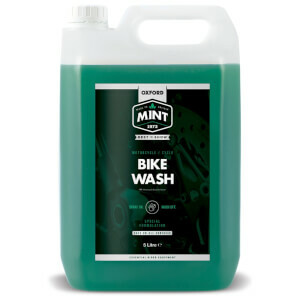 If you're giving your bike a good wash at least once a week with regular use, it can go a long way in keeping it ticking over smoothly. 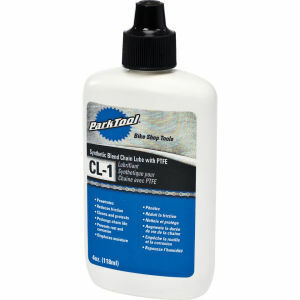 In all honesty, though, who doesn't love the look of a clean, shiny bike? 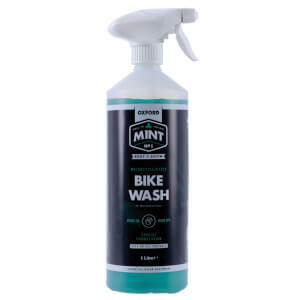 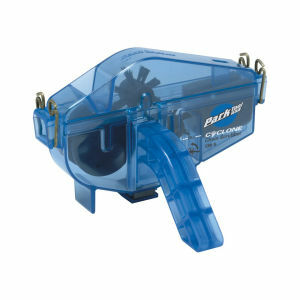 Our range of bike cleaning accessories also includes brands Finish Line and Assos, with cleaning products and tools such as chain lube, chain cleaning machines, work wipes, mats and brush sets.